The Cnam Computer Lab, later called Cédric (Centre d’Etudes et de Recherche en Informatique et Communications) in 1988, took part to major progresses in the history of the Internet in France. In 1988, the role of the laboratory was quite open, between research and engineering, which produced uncommon concrete achievements. 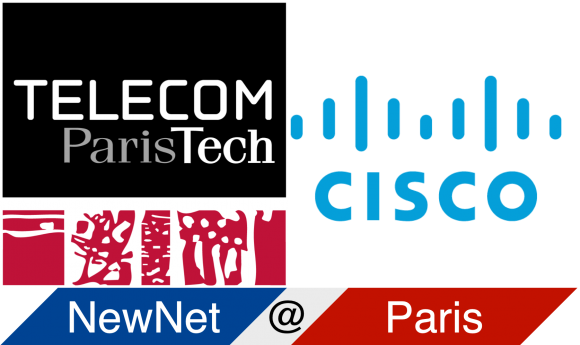 In fact, the first IP packet, the first Usenet server and the first HTTP server from France took place here at Cnam, in the campus rue Saint-Martin. 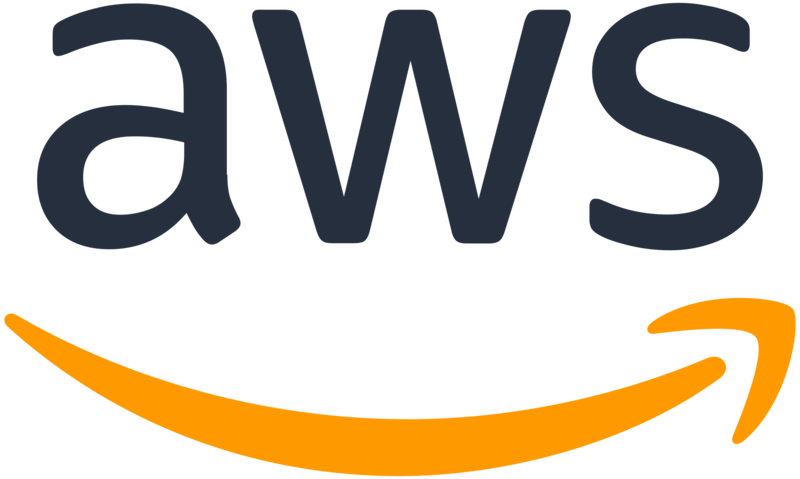 In 1983, France was one of the first countries to access, via the UUCP (Unix to Unix Copy) protocol, to the messaging network Usenet and to Usenet forums. 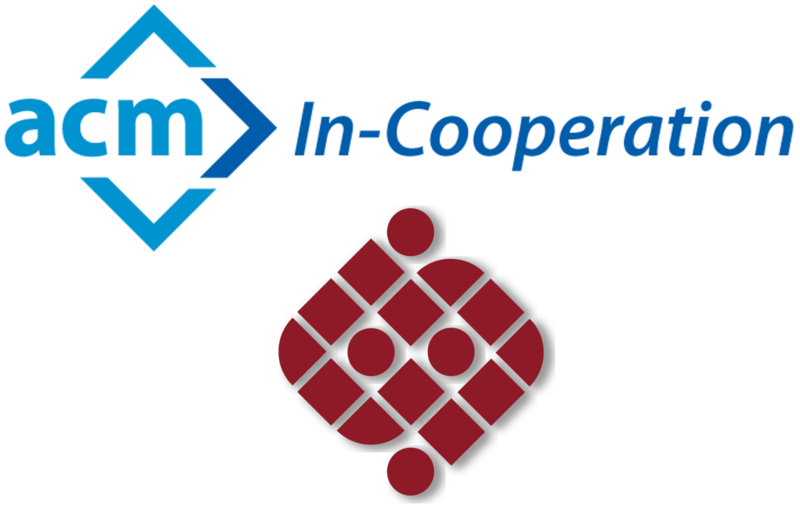 The network, baptized Fnet, was designed at Cnam around Humberto Lucas and Bernard Martin, two engineers from the Computing Lab. Due to the non-commercial nature of Unix, its spreading was supported mainly by non-profit associations. Among them, the Cnam engineers organized the 11th European Unix Systems User Group OPEN Meeting, nicknamed “Spring in Paris”, in April 1982. All of this has been extensively documented, firstly by Laurent Bloch, then by the Cnam historians Cédric Neumann, Loïc Petitgirard and Camille Paloque-Berges. They interviewed Gérard Florin, a former Professor and Director of the Computer Lab of Cnam, then Director of the Cédric. These works were followed by other Cnam research engineers, including Stéphane Bortzmeyer, Pierre-Henri Cubaud and Olivier Delarozière. They were among the first to experiment Dynamic HTML, triggering various ideas. Stéphane Bortzmeyer carried out pioneering works in France on the Internet. Bortzmeyer with some students (Pascal Courtois, Lionel Seinturier, Ludovic Rousseau…) set up in 1994 the first HTTP server in France, and participated to the First International Conference on the World-Wide Web, held in Switzerland on May, 1994, where Bortzmeyer was nominated for the “Best Use of Multiple Media” award, for his Usenet Image Gallery. These Cnam web servers were among the very first ones in France. Let us report on the key ones. Nicolas Pioch, while still a student, won the award for the WebLouvre, designed in Cnam servers. 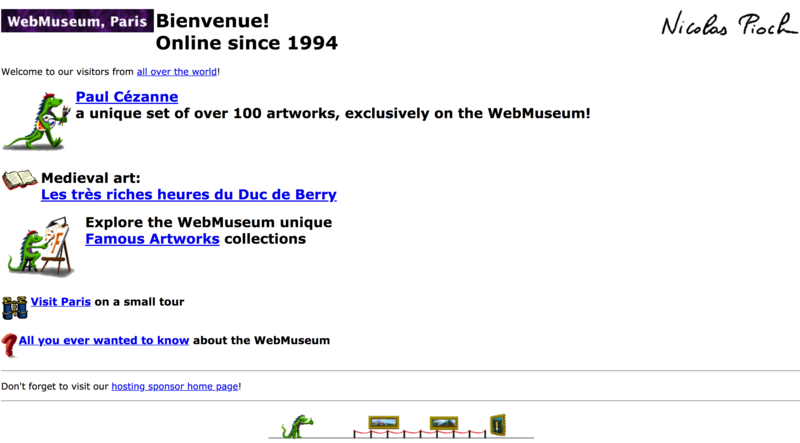 The WebLouvre (today called the WebMuseum, after a directive from the museum) is one of the earliest examples of a virtual museum. 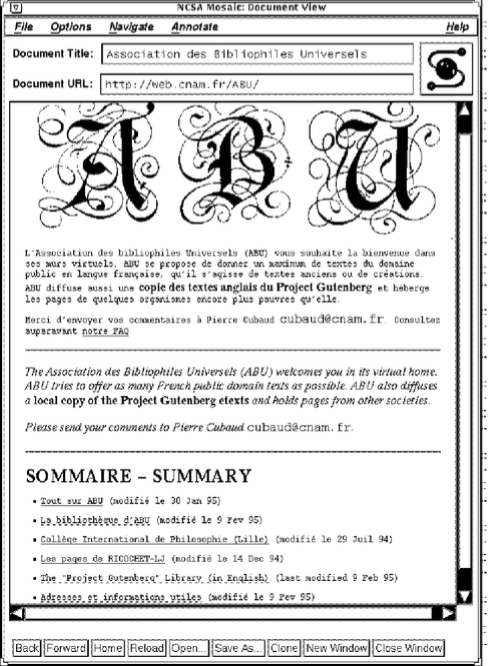 Later on, Pierre-Henri Cubaud developed the ABU website at the Cnam in 1995, which is still online. This is the first website hosting a digital library, and this has been quite a revolution at this time. 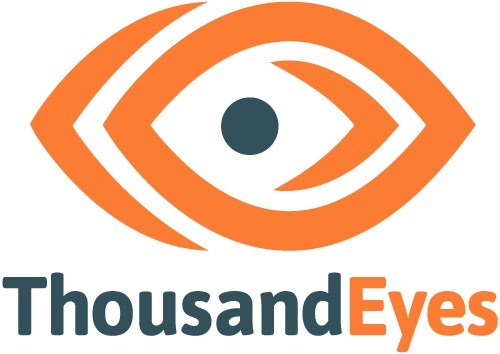 The database is made of integral texts of public domain works, including more than 300 novels, plays, and short stories in open access. 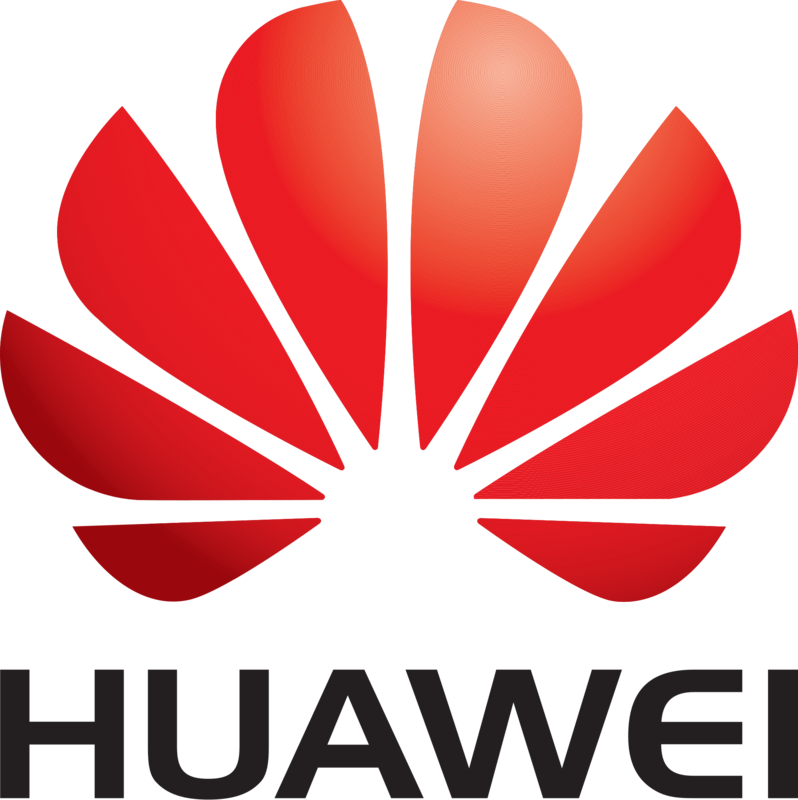 Several PERL scripts enabled to look into the content of text files. Furthermore, Stéphane Bortzmeyer documented for the first time in France an event with real pictures on a website, for the “Armada de la Liberté” (Freedom Fleet) visible here. At that time, it was extraordinary to find a website with photos dedicated to an event . The total of all photos was only 2 MegaBytes, as bandwidth optimization was a must-have feature at that time. During the week from 10th July 1994 to 17th July, dozens of great ships gathered in Rouen (Normandy, France) to celebrate the 50th anniversary of the Allied landing in Normandy during World-War II. On the 17th July, the boats sailed to Le Havre, down the river Seine. Several millions of people visited this exhibition. The previous edition, “Les voiles de la Liberté” (Freedom Sails), was in 1989 for the 200th anniversary of the French Revolution. Below two photos extracted depicting the event. More details can now be found on the site we put back alive in 2018. 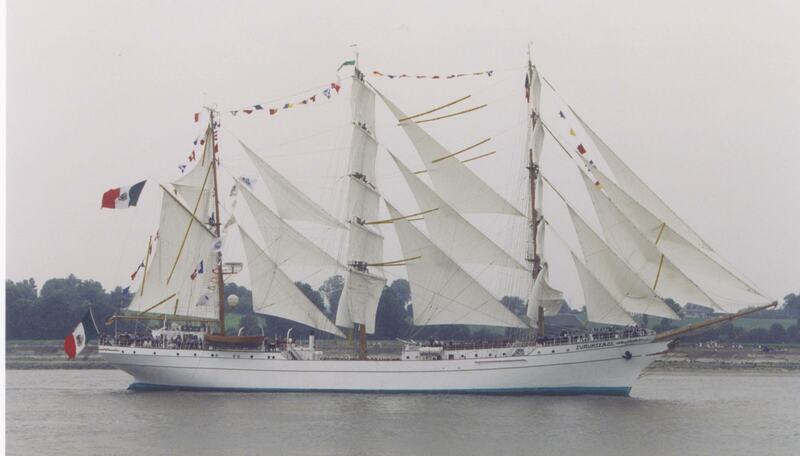 Cuauhtemoc: Three-masted bark, 89m. Named from the last Aztec emperor. She is one of the four ships built in Bilbao (Spain) in 1982, together with the Gloria, the Guyas and the Simon Bolivar. 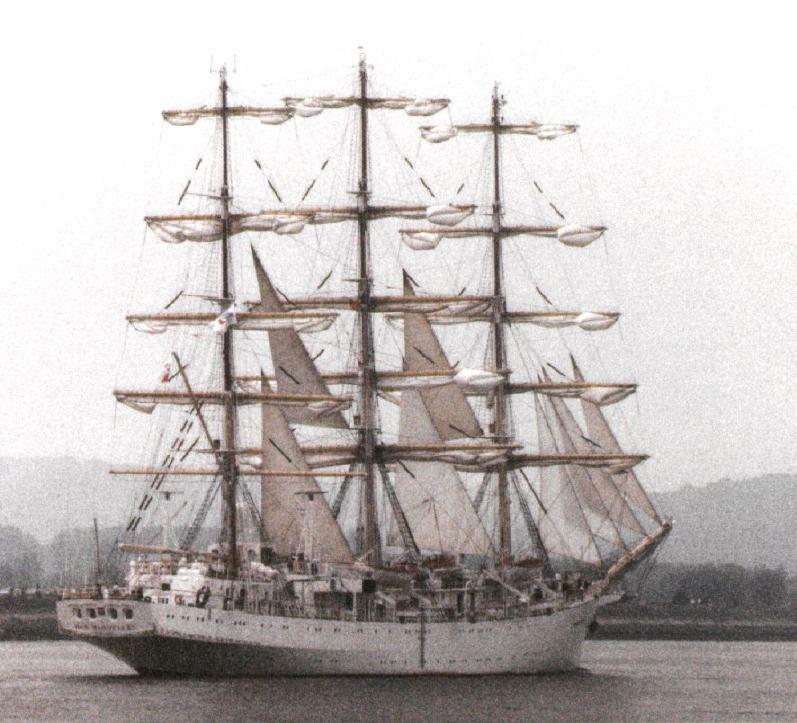 Dar Mlodziezy: Three-masted ship, 108 m. Her name means “Youth gift”. Built in Gdansk (Poland) in 1981 and used by the Merchant Fleet Acadamy.